The OneLoveOneWorld team built the organization together in Nepal and has been successfully implementing projects for disadvantaged children, young people, women and men since 2009. We see ourselves as a learning organization that is constantly evolving. A committed, professional and socially competent team forms the basis of our work. Ritu Shrestha has been working as managing director and social pedagogue at OneLoveOneWorld Nepal in Kathmandu since 2011. 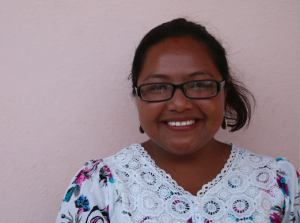 Ritu is a social worker (BA) and has a Master’s degree in Sociology and Anthropology. 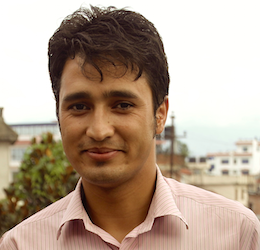 Shree Krishna Nepali has been working as a social pedagogue in the residential group for children in need since 2015. Krishna is a teacher, has gained teaching experience and noticed that he enjoys dealing with children and young people the most. We are very happy to have Krishna in our team. 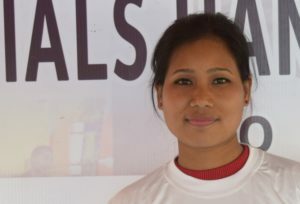 Damber Lata Rajbanshi has been working in our residential group as a caregiver since 2016. 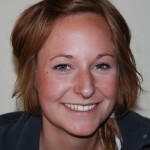 She has a Bachelor of Arts in Social Work, a Master of Sociology and since 2016 in Psychology. Lata is a specialized psychotherapist and is currently studying for a bachelor’s degree in law.